In a guest column for Variety, Lance Bass shares his own experiences of being sexually harassed by men and women in Hollywood. 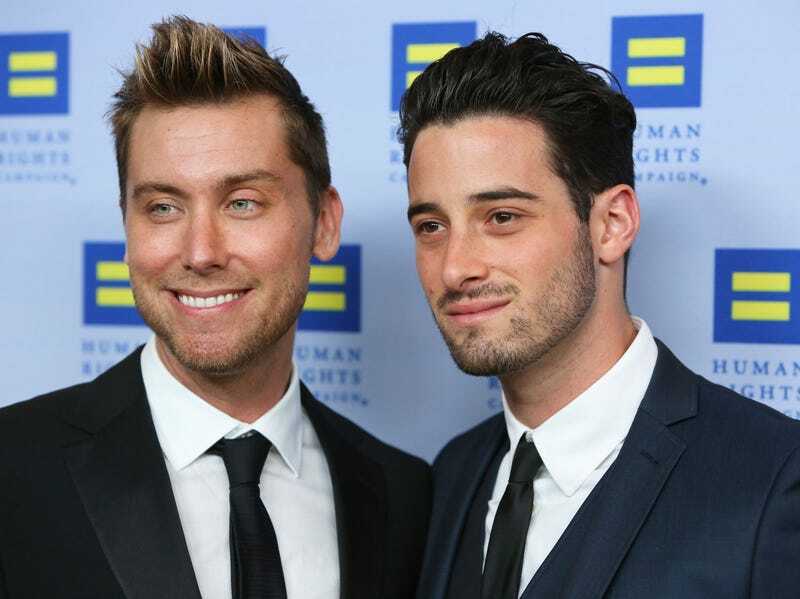 Bass, an openly gay man, writes that he “grew up in the entertainment business and I’ve experienced my share of unwanted advances from both men and women who saw me as a target.” The singer and former American Idol judge joined ’N Sync as a teen, and though he doesn’t call out anyone specifically, he does condemn the system that enables predators. The experiences left me shaking and confused each time. I hated being put into that position, but I was too afraid to say anything. First because I was not out, and second because I didn’t want to affect the jobs of the hundreds of people who depended on me working. The people who perpetrate these horrible acts know this. They rely on it. For my young mind, the stakes were overwhelming and silence seemed to be the only option. So I remained silent. Former Bachelor segment producer files sexual harassment lawsuit against Warner Bros.